A little background. I recruit exclusively in Mining and Heavy Industrial; however, we have two other divisions at JSG: Healthcare and Finance & Banking. Although we work in different industries, we spend a lot of time collaborating. Each of us makes hundreds of phone calls a week and share both pain points and success stories. One thing that seems to be a commonality, regardless of the industry, are certain traits we often see in candidates who get hired. 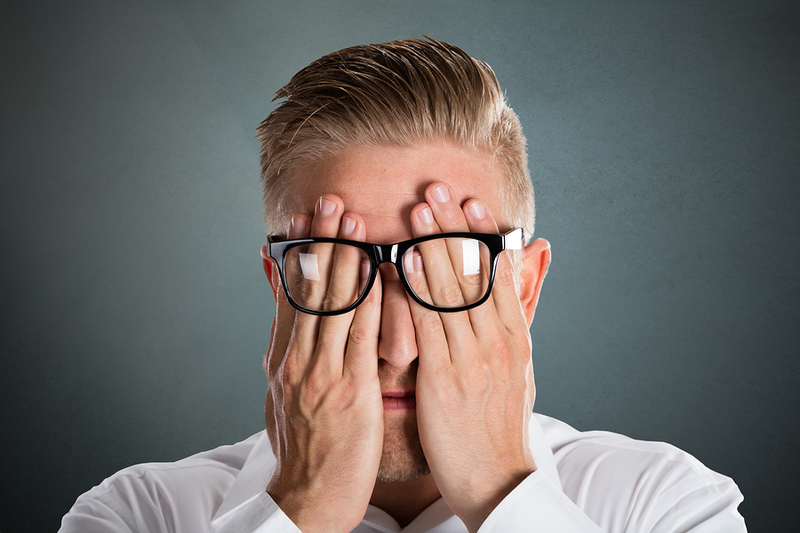 Here are three of the most common traits of those candidates who get hired. 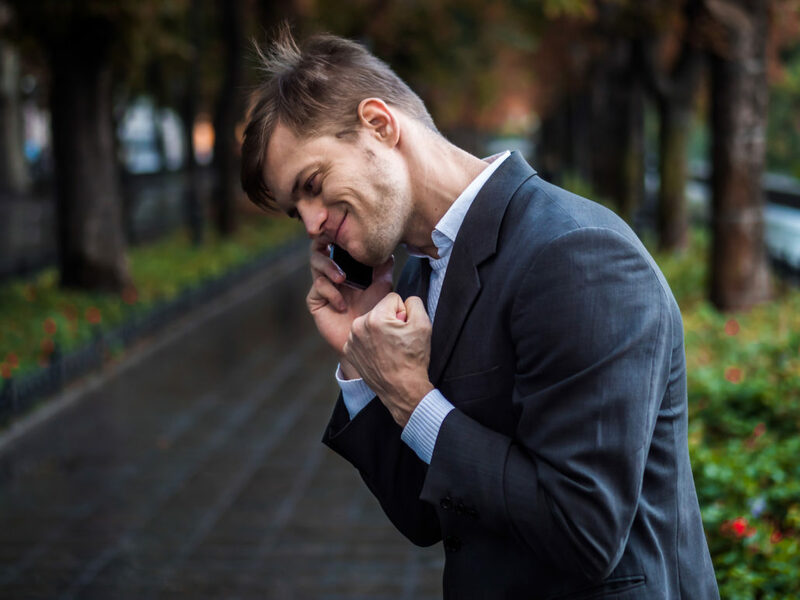 The first and most important trait of candidates who receive an offer is clear communication. Communication is especially essential at the beginning of the process. Keeping recruiters and the client in the loop on your current working situation and other interviews is important. This insight helps let me know what to tell the client; things like knowing your availability helps me communicate with the clients and schedule interviews at a time convenient for both of you. Unfortunately, the main reason we see deals fall apart is not based on skill set or experience. It’s the lack of communication and ability to connect with hiring managers. If you cannot exercise clear communication throughout the entire hiring process, it will hurt your chances of receiving an offer. If a recruiter is doing their job properly, the candidates they submit will have the clients’ desired skill sets. What separates equally qualified candidates is the candidates who take the time to research the company and location prior to the interview. I have seen numerous candidates qualified on paper try to just “wing” the interview. This usually yields poor results. Employers want to know you have taken the time to look into the organization, programs they offer, their company culture, and the community. Across the board, at all levels of positions, the candidates we see receiving job offers are the candidates that have a sense of humility. I have worked with arrogant candidates from laborers to CEOs. Having the mindset that you’re the best in the business (even if you are) rarely works out for the candidate. Companies want a talented individual that wants to come work for their organization and are willing to take the necessary steps to learn from the people currently doing it. I have had candidates blow interviews because their interviewer was younger than them and they didn’t deem that appropriate. At the end of the day, no matter how qualified you are, if the interviewers can’t develop some rapport with you, chances are the client will move on. If you’re on the job market and need help finding your next position, let’s have a conversation. I will help you throughout the hiring process and ensure you are prepared to impress your interviewers. Congratulations! You’ve landed a job interview at a company you’ve been prospecting for a while now. You’ve done a great deal of due-diligence on how to convey your skill-sets and why you’d be a great fit for their organization. You’re a great communicator and extremely confident in your ability to land this job. But, what would your body language say? What if I told you that what you said didn’t matter as much as what your body language had to say? In fact, 93% of the way we communicate has nothing to do with words. 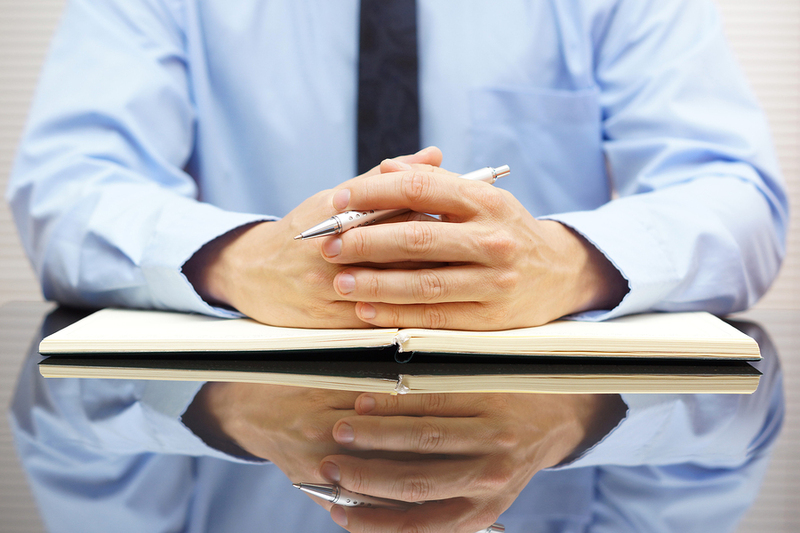 Let’s take a look at the different ways our body language can make or break the interview. Besides your resume, this is going to be the first impression the interviewer gets of you as a professional. Make sure to land the perfect handshake and set the tone for the interview. This can be done by being the first to reach out, make eye contact, have palm-to-palm contact and give a firm grip. But not too firm! Always shake hands at the end of the interview too! Anyone who knows standard etiquette understands it’s polite to look people in the eyes when you’re spoken to or speaking to someone. However, you need to find a balance so you don’t seem like you’re staring or no making eye contact at all. This can come across as you being disinterested or inattentive. Eye contact is essential, especially when you’re meeting someone for the first time. If you’re interviewing with more than one person, you need to sort of “entertain” everyone with a little bit of eye contact. This can be achieved by slowly scanning the room as you answer the questions completely and concisely. Sit up straight with shoulders back, facing straight ahead towards the interviewer(s). You will naturally exude confidence and it encourages direct eye contact. Slouching during an interview can be easy and not as noticeable as you think, especially if the chair has arms. Leaning from side to side can come across as a lack of confidence or that you’re nervous. It’s best to place both feet on the floor but if you must cross your legs, do so at the ankles. Crossing your legs with your ankle over the knee comes across as too casual. According to Patti Wood, a body language expert, there’s actual science behind keeping your feet planted on the ground. “It’s not impossible, but it’s difficult to answer highly complex questions unless both of your feet are on the ground,” Wood says. “It has to do with being able to go back and forth easily between the limbic reptilian brain to the neocortex brain.” So to help you nail those tough interview questions, keep those feet on the ground and sit up straight! There are a few different points to talk about in relation to your hands. In general, it’s okay to use hand gestures if they’re not belligerent or distracting. Use hand gestures as a natural way to get your point across. Make sure you watch what you’re doing with your hands. For women, be careful not to play with your hair. This can be a sign of immaturity or unprofessional. Try not to be fidgety by moving in your seat or biting your nails. As much as you can, keep your hands folded in your lap. There are so many more subtle but important body language cues we can give off without even knowing it. Let this short list be a guide as best practices for a few of the major mistakes interviewees use. Good luck! The last thing you want to do this Halloween is to scare the people who could be giving you your next big career move! So, if you’re a little rusty on the interviewing techniques and want to avoid the “spook factor,” try not to do these five scary interview mistakes. If there is one thing that will scare off a future employer, it’s tardiness. An interview is your first opportunity to give an impression about who you are and how you can help their company. The last thing you want to do is spook them into thinking you’re not the right person all because you show up late. The best rule of thumb is if you’re 15 minutes early you’re on time, but if you’re on time, you’re late. This will keep you planning and help you to not be late. If you show up not prepared to answer questions, don’t have extra resumes, or just don’t seem prepared or look like you’re not interested… You’re going to spook all of those interviewing you. Being prepared to answer questions and everything else shows you’re interested! And trust me, if you want this job, you need to show you’re excited about it! When you fidget, can’t keep eye contact, and are just overall distracting, you’re going to lose the interest of those interviewing you. They will think you’re not someone who can be kept on track. Or that you will always be in your own little world, not paying attention to your job. To keep yourself from being too nervous, make sure to practice answering questions. You can also read some of our helpful tips and tricks to help you prepare for an interview. These may seem like little things, but truthfully, they will help keep you calm and feel more prepared. This way you will be confident and prepared, not nervous and distracting. But that’s honestly the last thing I should be worried about. Because I don’t think anyone will doc me, or you, points for being dressed “too” professional compared to underdressing. And I think we all know that! When you don’t have questions prepared, it makes you look like you’re not that interested in the position. If you really want this job, take this opportunity to see if this company is a good fit for you! Sometimes we forget that an interview isn’t just for the company; it’s for us as well. If we don’t think they are a good fit culturally, no matter how much we like the job, we won’t be happy there. And since you’re currently on the job search, I would assume you’re looking for a company AND job you enjoy, right? So, don’t cut yourself short. Have questions that you’re really interested in knowing about. Like how the company works. What the culture is like. How will you be able to make a difference in the organization? Things like this will give you a better understanding and will impress those who are interviewing you. Interviews can be scary, and terribly nerve racking! 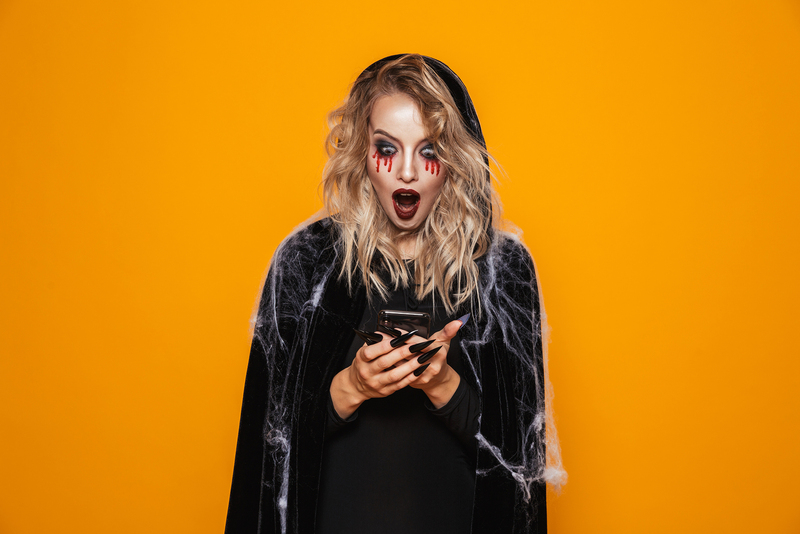 But if you’re not wanting to spook those interviewing you because you really want the job… Following these tips will help you! Congratulations! You’ve landed the interview with a prospective employer. You should be excited, right? 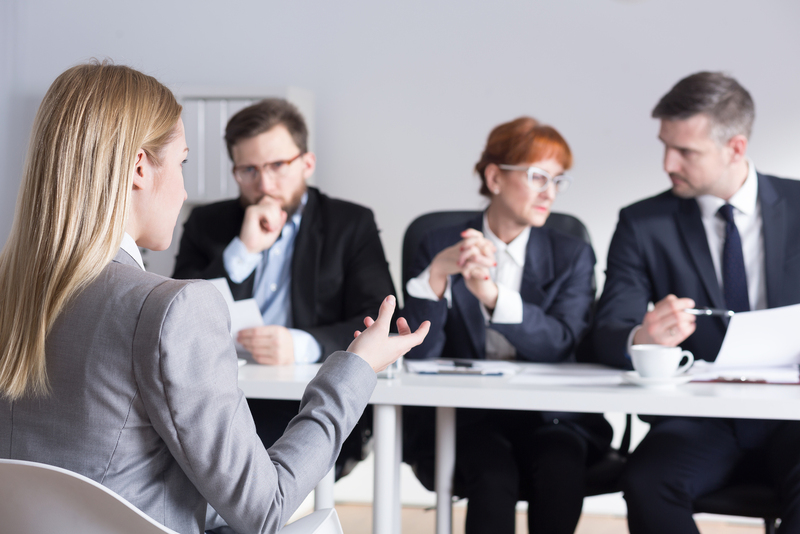 Typically, after nabbing that interview, nerves can start to settle in, assumptions about the position or company can get in the way, and ultimately, you skip the interview. This is a BAD idea. As a recruiter, I am lucky enough to have a pretty good relationship with most of the candidates that I work with. We’re able to have transparent conversations about red flags, hesitations, or cold feet. Ghosting a recruiter or a company for an interview can not only prevent you from getting hired but can also hurt your career in the future. 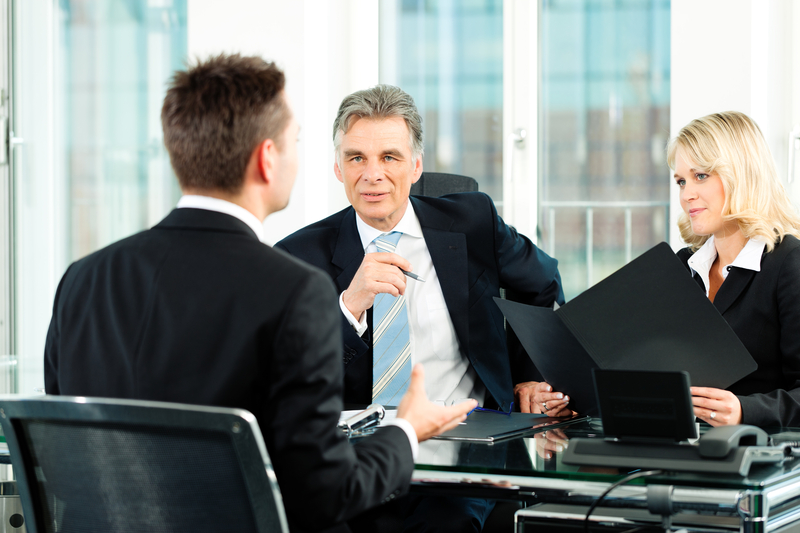 Here are a few reasons why you should never ghost an employer for an interview. You never know who might be interviewing you. What if down the road you apply to another company, but the person set to interview you for your dream job is that person that you ghosted months or even years before? You’ll most likely not receive an offer for the job. And leaving the interview feeling defeated as well as wondering why no one warned you about ghosting before. Well, here’s your warning! Trust me, people will remember you. You will probably never be considered again for another opportunity with that employer. And yes, I have had this happen in the past with one of my candidates. I found a great candidate for an opportunity that I was working on. After I had submitted her to my client, I got a message back saying that they do not wish to move forward with her because a year prior, she didn’t show up for her interview. She didn’t even email or call. Companies log notes in their applicant tracking systems with your name and /or resume. When applying for a job with that same company in the future, they will search for you in their system and will have documentation of how you bailed on them in the past. It’s rude and wastes people’s time. You’re leaving someone to wonder if something bad happened to you or if you’re just running late. They’re taking time out of their busy schedule to speak with you and you’re inconsiderate of their time. When it comes to filling critical positions, they just want to fill it with a candidate that cares and is going to be a good fit. But once you start wasting people’s time, that’s when you leave yourself up for vulnerability because remember, the world is small. Especially, in certain career fields or industries. These are just a few reasons why you should never ghost a prospective employer for an interview. Your reputation is on the line and being careless about communication can come back to bite you in the future. When you think of failures you probably assume they are a negative thing to discuss, right? Well, when it comes to interviews discussing your failures, it’s all how you frame them! And here’s how you can address them in a way that puts your best foot forward. When in an interview you’re normally a little nervous about what kind of questions they’re going to ask. But, if you prepare, it will be a lot easier. You can almost always count on a question about a past failure to be asked during an interview. Whether that’s, “why did you get fired?” “Why did you leave your last job?” Or “tell us about a failure?” You will need to be prepared to answer them honestly. These questions help the employer get to know who you are and how you react to hard times. A failure can be looked at as a negative, but potential employers want to see how you have let your failures help you grow and become a better employee. It’s not just about the failure; it’s about how it helped you in the long run. When you answer these questions about your failures, take your time. Make sure that you’re thinking about what you learned, not how you felt. Because no one likes failure… But it’s what you take away from it that can make you either successful or not. And in a job interview, you want to show that you’ve grown and become more successful because of your failures. If you spin your failures into achievements, such as a better job, a better outlook, becoming more successful, or anything that shows you’ve accomplished something due to failure, demonstrates that you’re adaptable and very hirable. Which of course, is what you want hiring manager’s to see you as. When you get asked failure questions in an interview, it can be a moment where you show the interviewers you’re the perfect fit for the position. Your outlook on different complications is a huge soft skill that can either kill your chances of getting the job or get your hired. If you have a positive and optimistic outlook, as well as take responsibility for your faults, it shows them you can work well in any environment. If you’re able, to be honest, and open about your faults, it will 100 percent help you land your dream job. 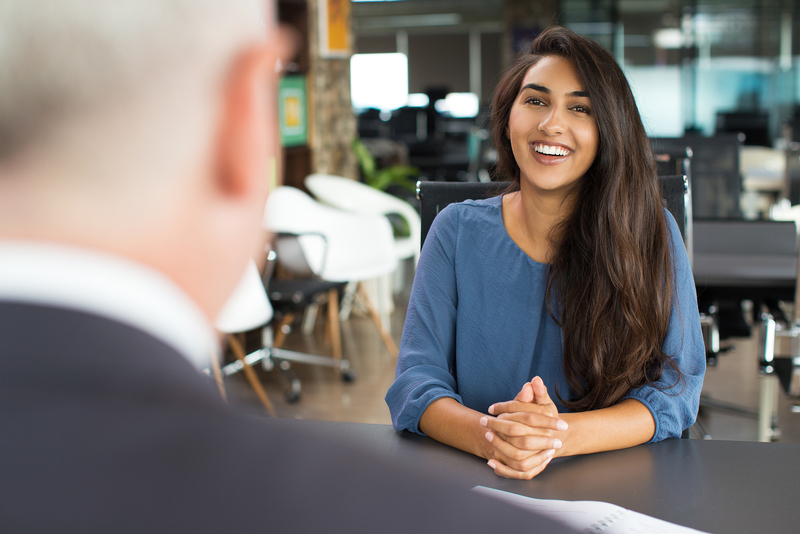 Failure questions will always be an important part of the interview process, and if you follow these tips it will help you be more prepared to rock these questions! And in turn, will show the prospective company you’re ready to fill their new position. Paying attention to details can make or break your chances of landing the position you’re applying for. So, making sure you’re detail-oriented during this process is super important. With these tips, we will help you learn how to show hiring managers you’re a great fit for their open position. When applying for jobs, especially when you are desperately in need of one, you sometimes forget about the importance of making things unique. And this is a detail mistake everyone has made before. But now, it’s time to learn how paying attention to the small things will make a world of difference. Tailoring your resume and application for every position you’re applying for will help managers see and want to look over your application. 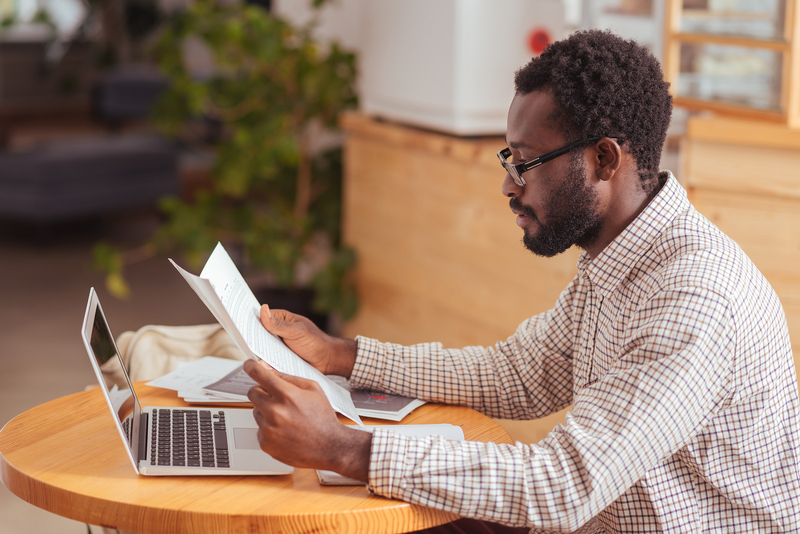 While these changes may seem like small unimportant details, they could be the difference between you landing the job or never being seen in the first place. We all sometimes forget how important the small things can be to achieving our goals. And when it comes to applying for jobs, you need to ensure you’re paying attention and putting your best effort into everything you submit. Because your end goal is landing the job. This should just be common sense… But you can’t just skim over this part of the interview process. You will be asked questions about the company, and they won’t all be easy. If anything, they will be difficult because they want to ensure you’re a good company fit, but also that you care enough to ensure you did your research. Taking the time to look over every detail of the company will help you tremendously. 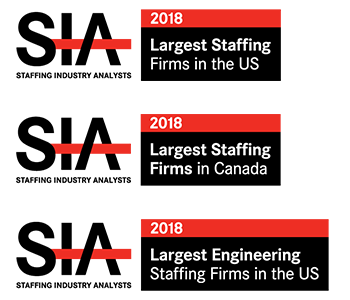 Like looking up recent awards they have won, who their CEO is, how their company culture is, all of these will prove you mean business and it will help you know if this is the right company for you, too. We always get a lot of questions about how you should dress for an interview. And the answer is, always dress for success. Being more dressed up is always better than being too dressed down. You look more professional and it shows your intentions. It proves that you’re wanting to give a good impression and that you really want the job. Dressing up for interviews is simple: wear something you feel confident in that also makes you look professional. Short skirts or jeans probably aren’t the best route to go… But a nice dress with a blazer, or slacks, a button up shirt and tie, really show your initiative. If there is one detail that many people always forget it’s this one. Sending thank you notes is an interview changer. And it can really set you apart from other candidates. Especially, if you all have a lot of the same great credentials. So, make sure that you help yourself stand out! Do your due diligence after the interview and send each individual you met with a thank you note. Make sure you make them unique and thank them for something they specifically did in the interview or interview process. If you don’t have their emails you can always send a hand-written note to their office. Paying attention to this detail will help you land that job because you went out of your way to thank those for their time, individually. It helps show what kind of person you are and again, reiterates how much you’d love the opportunity to work with them and their company. Remembering that details are important during the job-hunting process will get you hired. And if you keep that in mind every time your prospecting for new positions you’ll have a lot more offers to choose from!